Four Tet - "For These Times"
Today was filled with new music, I'm having a hard time keeping up but I knew sharing Four Tet's new one, "For These Times" was a definite. This tune finds the producer incorporating some house and jazz with his electronic sounds, and by doing that he created a rich music escape. This song is on Non Plus’ new compilation album, titled Think and Change, which was a celebration of being around four years and features other artists as well. 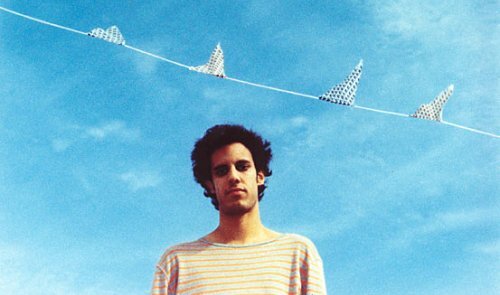 You can stream Four Tet's new one below.